We have webcams so you can login anytime to see your pup! Depending on the time of the day, you may see us playing, wrestling, napping, or hanging out on the couch! We always have a "teacher" on the floor with the doggies to make sure that everyone is having fun and being safe! 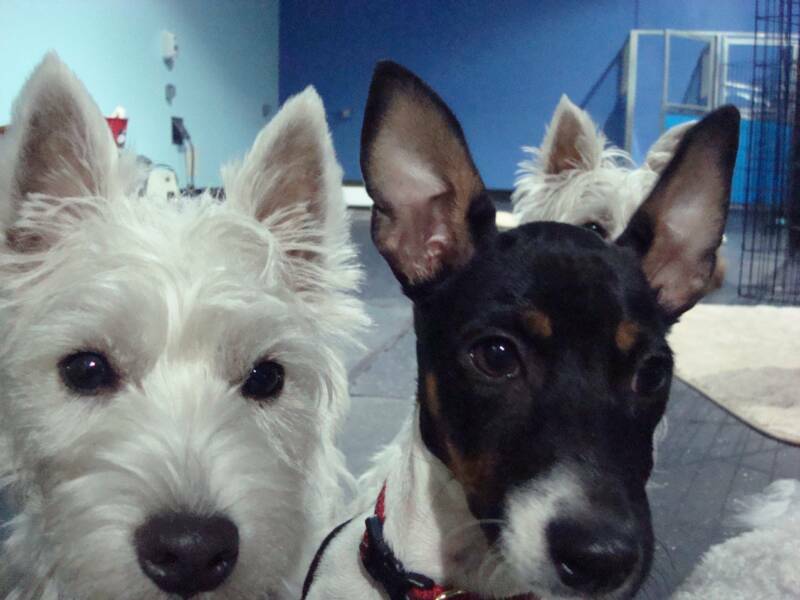 Fun & Safe Doggie Daycare! 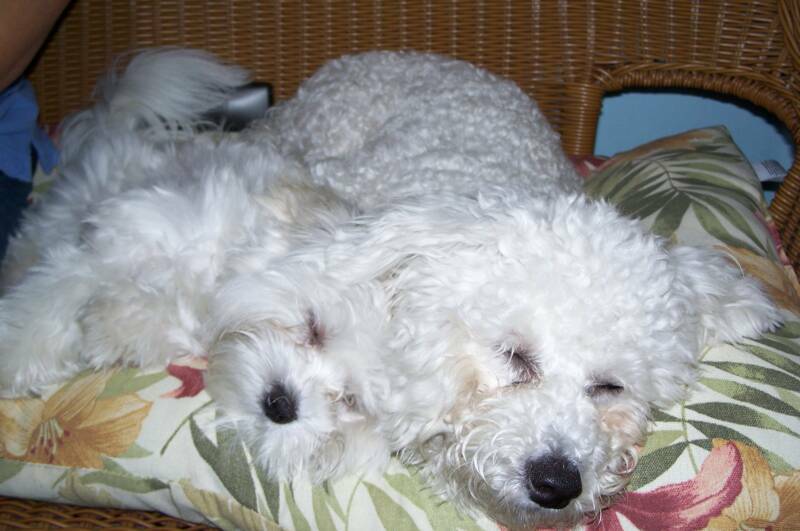 We offer a pet taxi service to approved clients to and from daycare for an additional fee. This is great for parents that work earlier or later than our regular daycare hours. By appointment only. 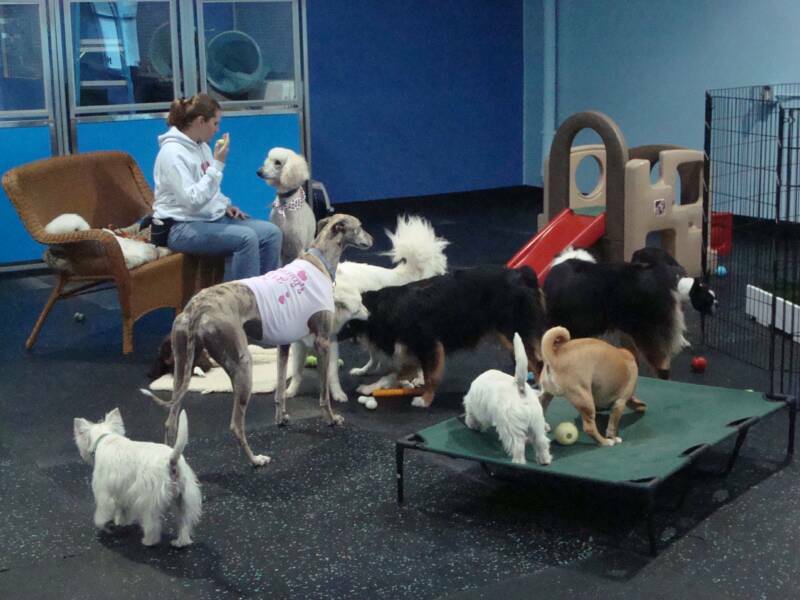 Exclusive Indoor Dog Daycare- San Diego Area Dog Owners Welcome! If it reeks of urine - walk away. If the dogs are barking uncontrolled - walk away. If you think it gives you a headache, can you imagine what your dog is going through?It also means that the humans are not in control and that's how fights start. There should always be one person in each "room" of the daycare. If there is an outside and an inside (even if they are open to each other),there should be a separate person for each area. Multiple rooms, multiple people. No exceptions. When you make your initial visit to check out the daycare - you should be able to just drop in. They should always be ready. If they aren't or they require an appointment to just "check it out", then it's a red flag. (Doggie interviews should always be scheduled though - there needs to be an extra person available for the assessment. One for your dog and others for regular staffing). They should have webcams in each area of the daycare. Both for you to watch and for the daycare to record behavior. * Dogs must be at least 16 weeks old to attend. * Dogs must be spayed or neutered if over 6 months old. * Dogs must be up to date on all vaccinations (Rabies/Bordatella/Distemper-Parvo. Kennel cough vaccine (Bordatella) must be given every 6 months. * All dogs must pass temperament interview prior to attending daycare. It only takes a few minutes online. we will give you a call to schedule their 15 minute interview! Applications sent Sat/Sun will be processed on Monday. Viewing of the cameras is available 24/7. Need assistance? For technical support, please contact Online Doggy. Viewing with Apple or Android Mobile Devices you will need to download the Odoggy Application. Please see the Contact Page for current prices on all of our services.